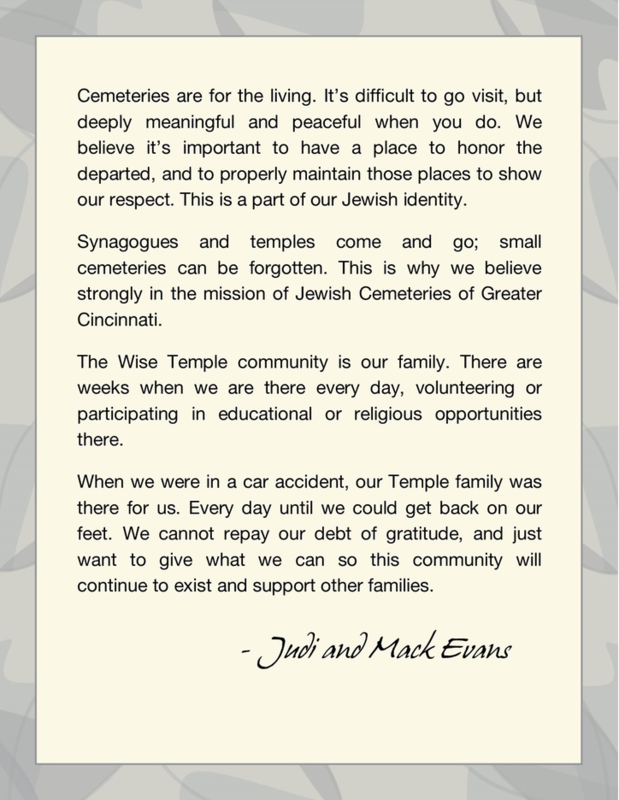 JCGC is honored to share Judi and Mack Evans’ beautiful thoughts on why they have made legacy commitments to JCGC and the Cincinnati Jewish community. Their statement is part of The Legacy Flame exhibit, on display at the Mayerson JCC. 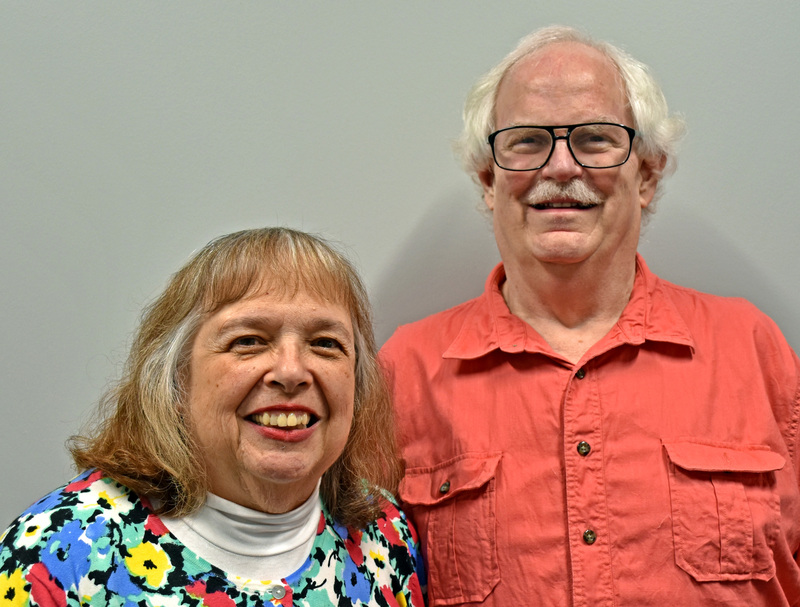 If you are not already a JCGC Guardian, we hope you’ll join Judi and Mack and many others who have already made a legacy gift commitment to JCGC and the community!